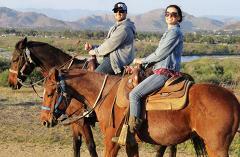 Mornington Peninsula Trail Rides are provided by Ace Hi Ranch. • Tours take approximately 4 hours • 1.5 hour ride each way from Ace-Hi Ranch to Panorama • 1 hours at Panorama Wildlife Sanctuary and Secret Gardens. 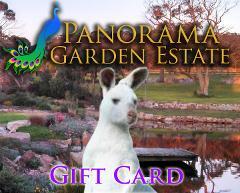 Panorama Garden Estate offers the visitor a unique and unforgettable garden and wildlife experience. • 2 hour tour of Panorama Wildlife Sanctuary &amp;amp; Secret Gardens . 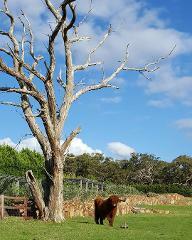 Purchase the "Mornington Peninsula & Australian Wildlife Garden Tour" as a gift voucher. In order to book their day tour, the gift recipient just needs to enter their unique gift card code at the time of booking. Our VIP tour is a luxury day out where you are picked up at your home or hotel by our Chauffeur and driven to the Mornington Peninsula where you will see some of the peninsula's greatest attractions.